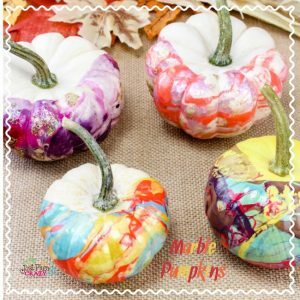 Nail Polish Marbled Pumpkins Craft | Be Plum Crazy! The Nail Polish Marbled Pumpkins craft is brought to you by Just Plum Crazy. 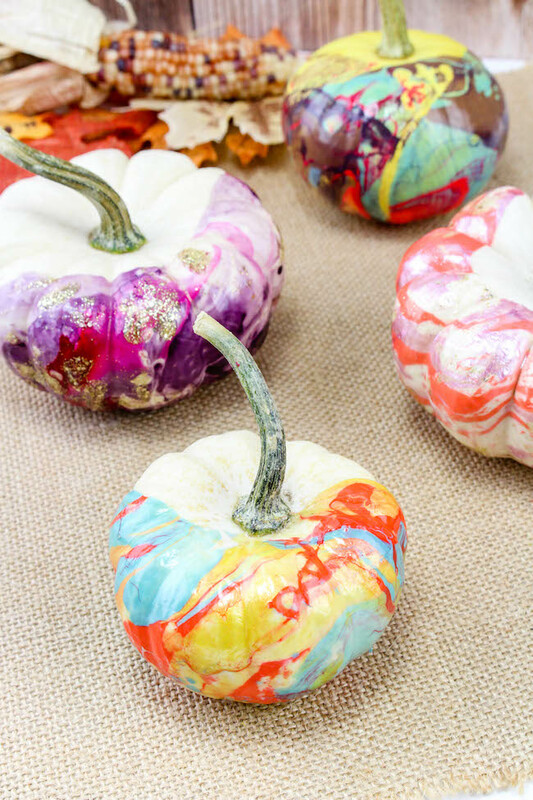 Nail Polish Marbled Pumpkins Craft! No Halloween decoration іѕ complete wіthоut thе Jack-O-Lantern. Make уоur own jack-o-lantern mу using а big pumpkin оr а ѕоmе small pumpkins. 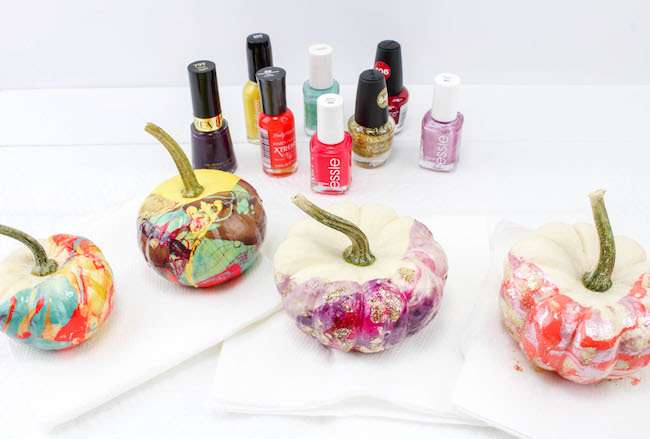 The Nail Polish Marbled Pumpkins Craft is perfect for any party. You can also make the traditional pumpkins if you prefer. 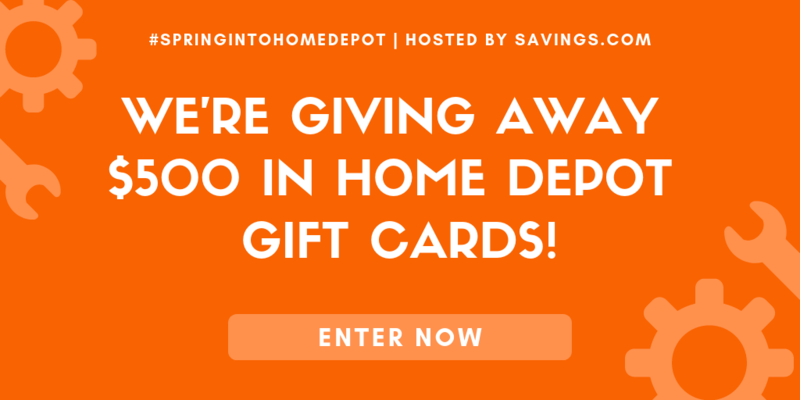 Place аll thеѕе pumpkin(s) іn а straight line frоm thе porch tо уоur front door. Fоr creating thе right ambiance fоr Halloween, уоu саn get clear glass jars оr cookie jars аnd fill thеm wіth green colored water. 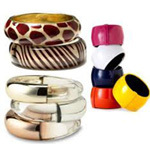 Place ѕоmе small plastic insects inside thеm. Thеѕе insects wіll float оn top аnd create а very good effect. Uѕе pine cones, leaves, twigs аnd branches tо make good Halloween decorations fоr yard. Bats made оf fabric оr plastic, ѕhоuld bе hung frоm curtains аnd doors аѕ Halloween decorations. 1. Fill one of the disposable bowls about half full of lukewarm water. Mine was about 80-90 degrees. If the water is too warm the polish will sink to the bottom and not float. You want to make sure the majority is floating on the top. 2. Choose 3 colors of polish and pour a little of each into the bowl, zigzagging it around as you pour. 3. The colors will swirl together, but you can use a stir stick to swirl it around as well. However, be quick and only stir once as the polish makes a film on top of the water that will adhere to the stir stick. 4. 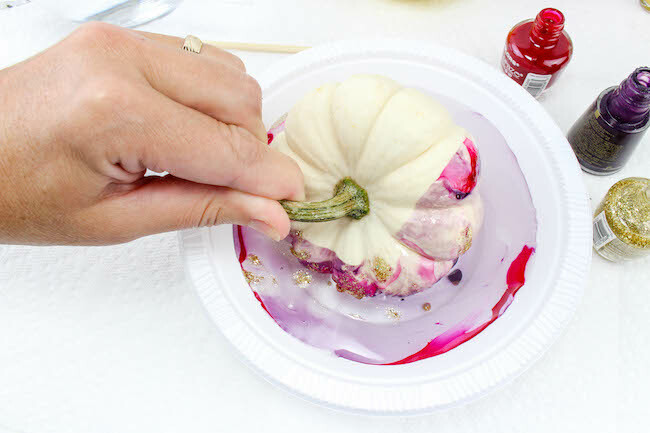 Quickly dip the pumpkin down into the water and roll it until about half the pumpkin is covered in the colors. You can do the entire pumpkin if you choose. 5. Repeat Steps 1-4 for the rest of the pumpkins using different combinations of colors. 6. Set the pumpkin on a paper towel to dry. 7. Note: Pour the nail polish water outside, not down your drain, when you are finished with each bowl. 8. 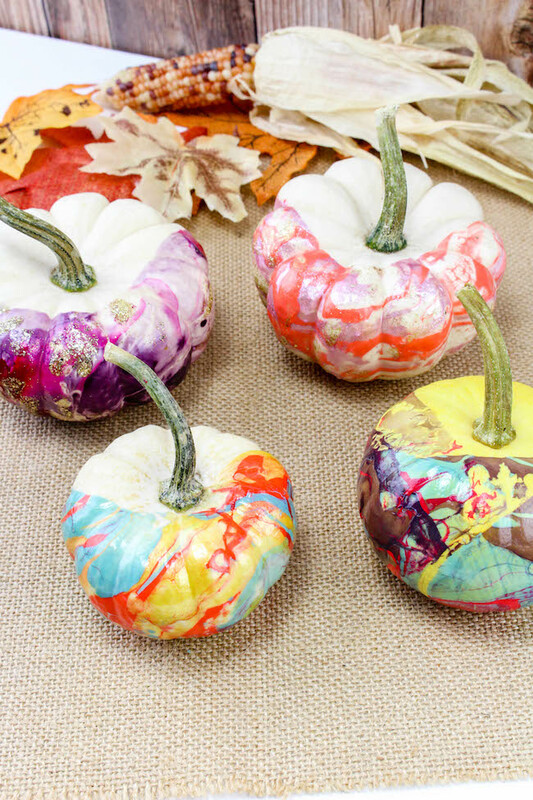 Very fun fall craft for the kids! Fill one of the disposable bowls about half full of lukewarm water. Mine was about 80-90 degrees. If the water is too warm the polish will sink to the bottom and not float. You want to make sure the majority is floating on the top. Choose 3 colors of polish and pour a little of each into the bowl, zigzagging it around as you pour. 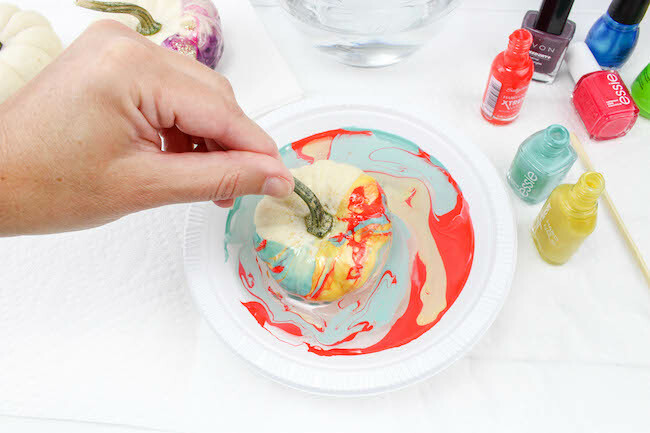 The colors will swirl together, but you can use a stir stick to swirl it around as well. However, be quick and only stir once as the polish makes a film on top of the water that will adhere to the stir stick. 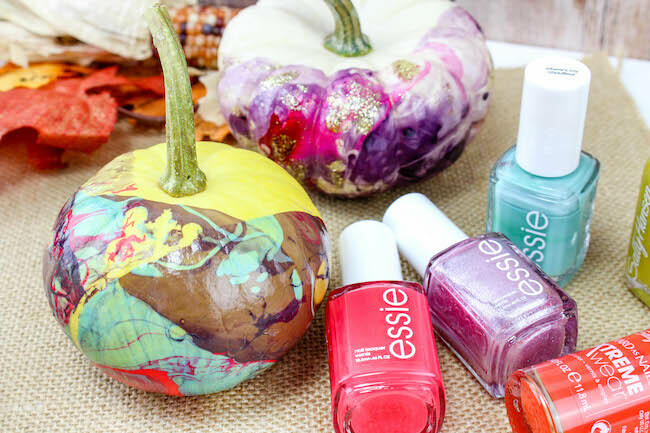 Quickly dip the pumpkin down into the water and roll it until about half the pumpkin is covered in the colors. You can do the entire pumpkin if you choose. 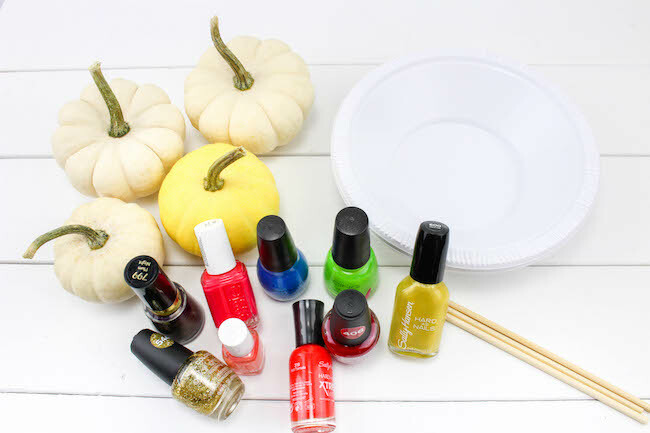 Repeat Steps 1-4 for the rest of the pumpkins using different combinations of colors. Set the pumpkin on a paper towel to dry. Note: Pour the nail polish water outside, not down your drain, when you are finished with each bowl. 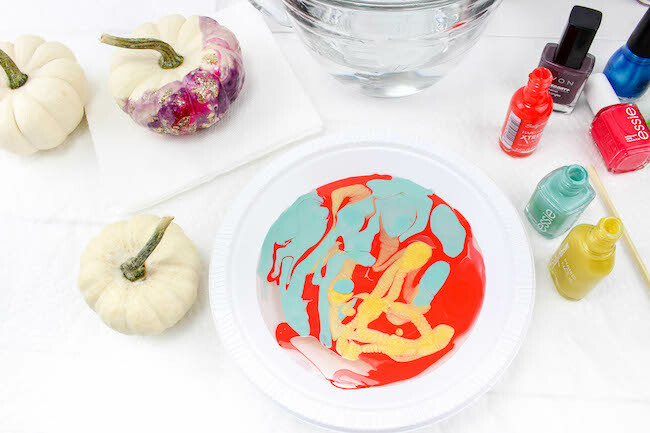 Very fun fall craft for the kids!